When it comes to quality that inspires confidence, and performance that redefines the meaning of the word thrilling, nothing comes close to a Jaguar. There’s no better way to take on the twists and turns of the road less travelled than from behind the wheel of an exceptional Jaguar vehicle. Breathtaking power and sumptuous luxury combine to deliver the ultimate driving experience. Jaguar Richmond is proud to bring an exceptional lineup of coupes and sedans to the drivers of the Lower Mainland. 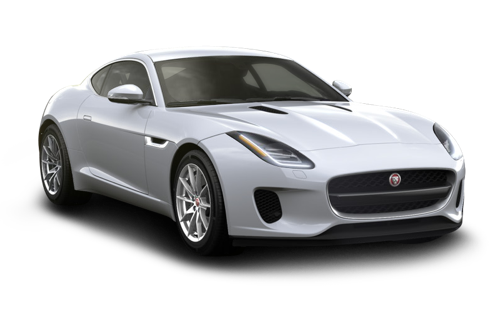 There’s no better place to find pre-owned Jaguar cars near Surrey than Jaguar Richmond. The road to exceptional driving moments begins in our inventory, where you’ll find an incredible array of top-quality used Jaguar cars near Surrey. Our expert team members will go through your list of requirements, and match you with the car that’s got everything you’re searching for — and much more. At Jaguar Richmond, the purchase of a Jaguar is merely the start of a lasting relationship. Join the Jaguar family at Jaguar Richmond, and discover a dealership that truly sets new standards in service excellence. You can find us at 5680 Parkwood Crescent in Richmond, BC, or call us at 604-273-6068. The open road is waiting. We’ve been voted pre-owned Jaguar car Dealer of the Year by JLR Canada for five consecutive years. Jaguar Richmond is proud to offer service for your pre-owned Jaguar car in many languages at our dealership near Surrey. Now that you’ve chosen the pre-owned Jaguar that’s designed to take your commute from ordinary to extraordinary, it’s time to choose a financing option. At Jaguar Richmond, we make this process as smooth and swift as possible. We’ll work with you, and tailor a financing solution that suits your lifestyle and budget perfectly. Get started today by using our convenient and comprehensive online credit application. The journey to your new-to-you Jaguar starts here, at Jaguar Richmond. 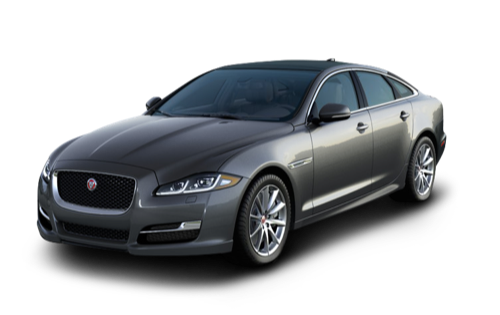 Jaguar vehicles are exceptionally high-performing machines. The best way to ensure that each kilometre behind the wheel of your Jaguar is as thrilling as the last is with regular service and maintenance. At Jaguar Richmond, our trained technicians are familiar with every aspect of your Jaguar vehicle, and will take care of every automotive need with the utmost in professionalism. When you choose to work with us, you’ll also enjoy benefits such as free shuttle service within Richmond, and transportation to and from Vancouver International Airport. Schedule your next appointment today. 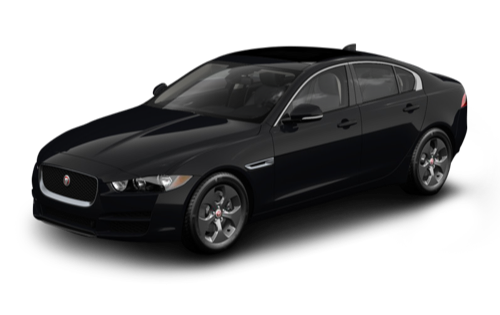 At Jaguar Richmond, we like to think of our selection of pre-owned models like this: Once a Jaguar, always a Jaguar. Your vehicle is only as good as the parts that go into it, which is why we’re proud to maintain an expansive inventory of Jaguar official manufacturer parts. These components come straight from the factory, so you can drive with confidence knowing that every centimetre of your vehicle is distinctly Jaguar. Our talented parts specialists are standing by to help you put all the pieces together. Visit our dealership, and discover just how simple shopping for auto parts can be. At Jaguar Richmond, we know that your purchasing experience is about more than just the vehicle. From the moment you arrive at our well-appointed dealership and are greeted by our valets, you can expect the kind of concierge-level service that befits this prestigious automaker. Our goal is to build lasting relationships with all our clients, which means you will discover a dedication to your satisfaction that surpasses all other dealerships. It’s just one of the many reasons we’re the largest JLR dealership in North America. We just bought a Jaguar F-Pace from Jaguar Land Rover in Richmond. We dealt with Mac Wu. He was excellent to deal with. He was patient, responsive, polite and very knowledgeable about the product lines and the alternatives available. I would highly recommend both Jaguar Land Rover of Richmond and Mac Wu in particular if you are looking at buying a new or used Jag or Land Rover. MAC WU is a great salesperson! One of the best I’ve come across in town. Very honest and hard working. I can totally refer him to my best friend. I have had a good experience in leasing my new car in this dealership. I would like to thank Mac Wu, the sales consultant I worked with. He is very committed to deliver the best service and support you can get as a customer.I recommend Cowell if you’re interested in Jaguar/ Land rover.